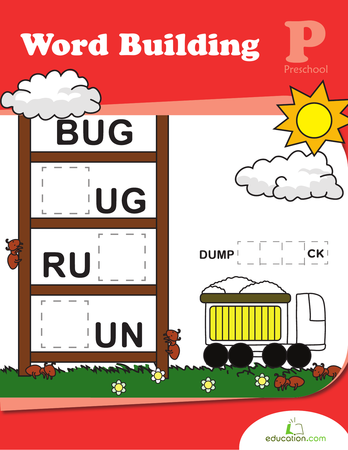 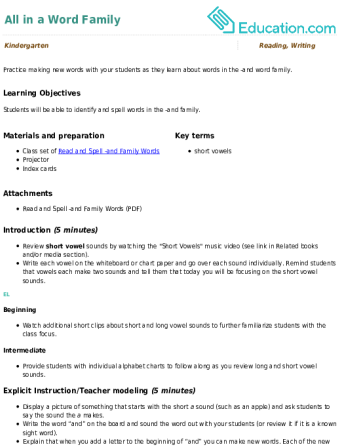 Climb the word ladder in this puzzling phonics challenge! 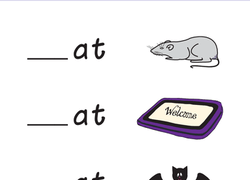 Your child will use his knowledge of word families to change "CAT" into "DOG" one letter at a time. 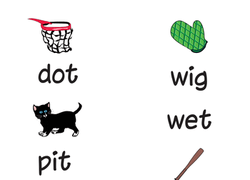 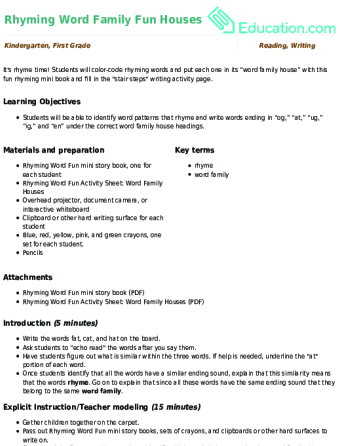 Help your child improve his reading with this printable phonics worksheet, which is all about words that rhyme with "sock".